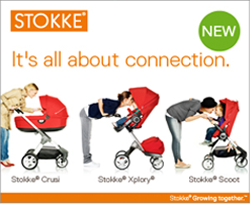 For everyone one of these drink makers sold Soda-stream as part of this campaign will donate $1 m to the One to One project. The money raised will contribute towards building Water Wells in Kenya and for each unit sold the donation from Soda-stream will enable one person in Kenya to have clean drinking water for at least 1 year. When you buy your SodaStream drinks maker, a full CO2 gas cylinder is included in your starter pack. With this drinksmaker pack, you receive a one-off ‘user licence’ which entitles you to use the gas cylinder throughout the life of your drinksmaker. When the gas in the cylinder is used up, you exchange the empty cylinder for a full one, paying only the cost of the gas refill. 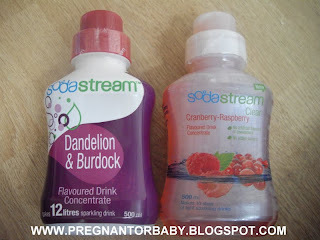 I also received 2 different flavours to use - Dandelion and Burdock and Raspberry and Cranberry. We were divided by the flavours in our house, My partner preferred the Dandelion and Burdock and my Favourite was the Raspberry and Cranberry. 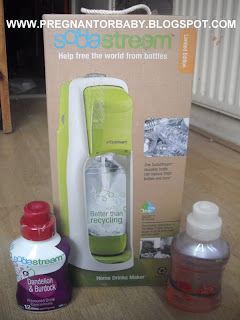 K on the other hand I think is happy with anything the soda stream makes :) I will definitely be investing in a few more of the available flavours.. making my own lemonade sounds interesting! 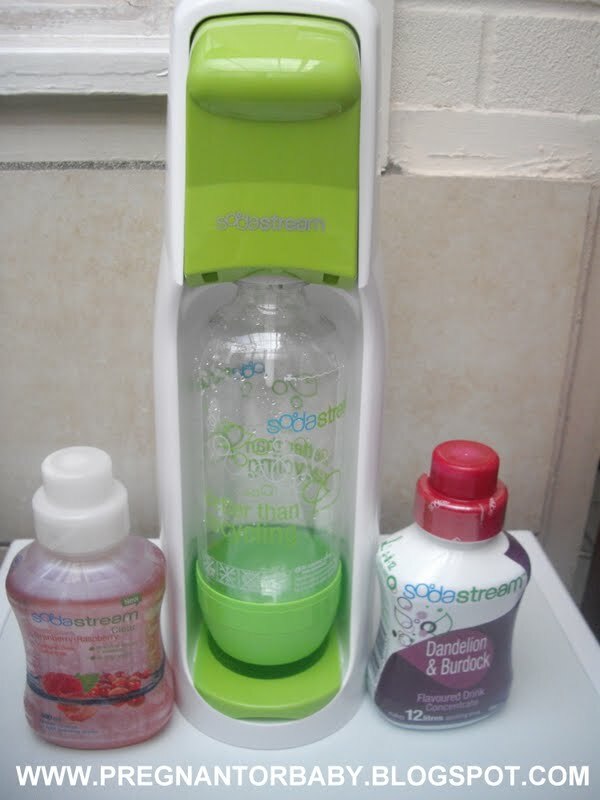 Each of the single 500ml containers of Sodastream concentrate produces 12 litres of soft drink and each of these can replace 24 500ml PET bottles. I was so excited to receive this product as it reminds me of my childhood, my mum had a brown one and I used to love it when she used to make water fizzy (magic) so when I had to chance to review this fabulous limited edition one I was indeed very pleased. My initial thought when opening the box was ahhh pieces!! 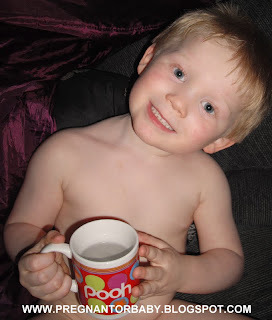 but to be honest there was many and it was easy to put together, once put together my son immediately wanted to know what this new little gadget we possessed did... so I showed him, I know that my video is a big showing of my novice Vlogging but I hope you get the jist of how easy it is to use :) My son loves his magic water machine, after showing K he waited impatiently and when his daddy returned home he excitedly told him how he needed to come and watch mummy because she is magic and can make water fizzy, so thank you Soda stream not only do you have a fun and environmentally friendly machine you have also made me a very cool mummy to my son!! The Fact you can get your gas cylinder refilled for just the cost of the refill is a great idea as the cylinders can be costly little things. 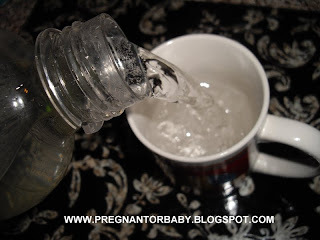 It's a really nice feeling when you are making your own fizzy pop too..